It is very sad to see after reaching a quite number of percentage for your download especially when downloading a large file to see "Download Failed" OR "Link Expired" on UC Browser but you think by pausing and Starting it may work and it Seems not Working wat Else you would feels is that you should just forget about the download or try downloading it again using another Browser, this could be very frustrating. In another way you could be getting failed download on UC Browser is that if network is so poor and couldn't make your downloads count then it will keep producing such result, this result in wasted Megabytes and time because there is no way else you could do it to make your download continue except if you have known this method before which am about to show you. In this article, you will learn how to Resume failed download on UC browser which has proven working perfectly once you follow the guides appropriately, now let get started with this guide and see how it goes. 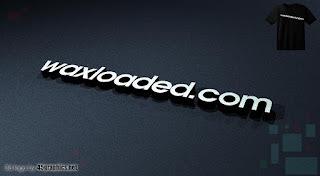 This method work best on Android and it is very easy to start up so you just follow the Steps and you will be smiling soon which will help you fix any failed download on UC browser anytime you encounter it. 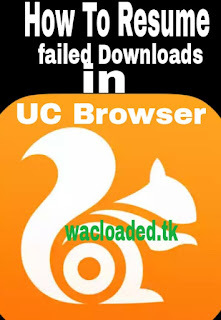 ✔ if you notice or it appear to be failed download on UC browser, Minimize and got to UC Folder on Your MicroSD Card named "UC Download"
✔ You will see 2 files in the Said folder, the Actual downloading file and a temporary extension file also called .dltemp, you are then require to separate both files in another folder. 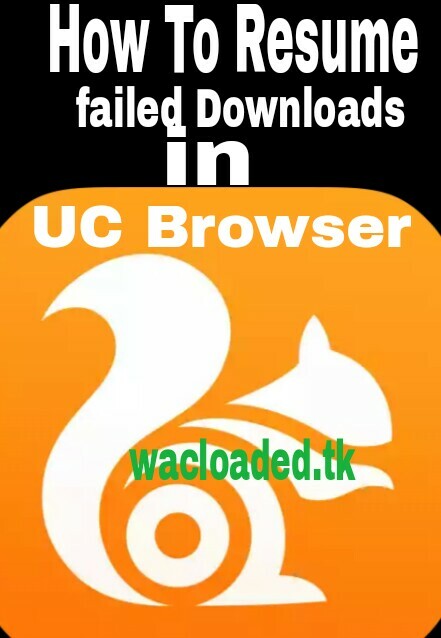 ✔ Minimize back to your UC browser and continue your failed download and also ensure you it is downloading before proceeding to the next step. 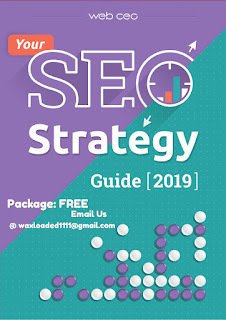 ✔ After some minutes of download, Pause it and minimize the UC Browser to Go back to the UC download folder, you will notice that there is another files just like the initially moved files. 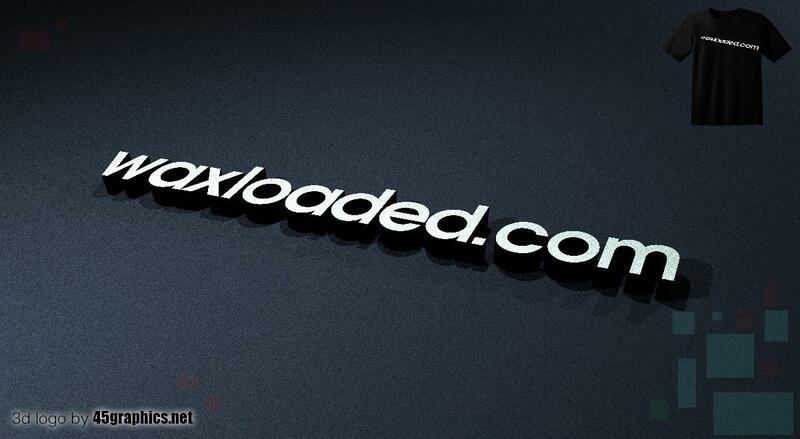 ✔ Delete the files and go to the Folders you temporary move your files to both (Downloading file and temporary file with extension .dltemp) and move them back together to the main folder "UC Downloads"
✔ Minimize back to your previous download on UC browser and continue with your download with having any glitch. You will notice it will continue your download from Where it stops. That how to resume back failed download on UC browser and with this method you can continue downloading any failed download encounter on your UC browser. For questions or in addition to this article, drop your comment below.